This store is located in a very busy shopping center in Stockton. Produces high revenue monthly. Major expenses include utilities, rent, tax, and wages. This store sales fashionable ladies clothes for both regular and plus sizes. The price includes current inventory. 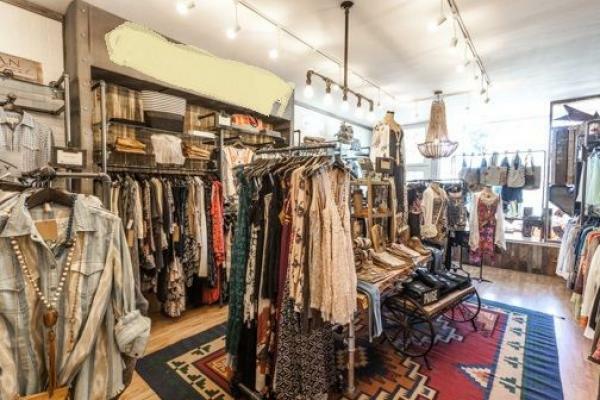 The listing # 203591 Clothing Store - Stockton below is currently OFF THE MARKET due to that it is either in escrow at this time or has recently been sold. For more businesses for sale that are like this Clothing Store in Stockton please see a sample of BizBen active listings below and links to all similar listings on BizBen.com. 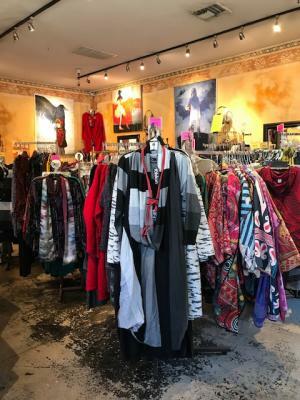 Business occupies a prime location on the popular Sonoma Plaza, an absolute tourist mecca , and offers an eclectic mix of women's clothing and accessories wildly popular with tourists and locals alike. Unique artisan styles. 771 sq.ft. Long term Lease. Excellent profits. SBA loan eligible. Clothing business, established 1 year. Boutique style specializing in sales and rental of gowns. Also, does all kinds of sewing and alterations. Price reduced from $1,200,000. High Volume Women's Clothing Store. Located in north San Diego. Established 2002. Great Income, Great Location, No Competition due to size and volume. 12 years left on favorable Lease. Average Annual Gross is $1,480,000. 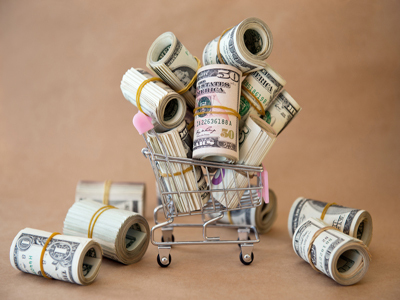 Average Annual Cash Flow is $270,000. So you love fine casual & contemporary fashion. 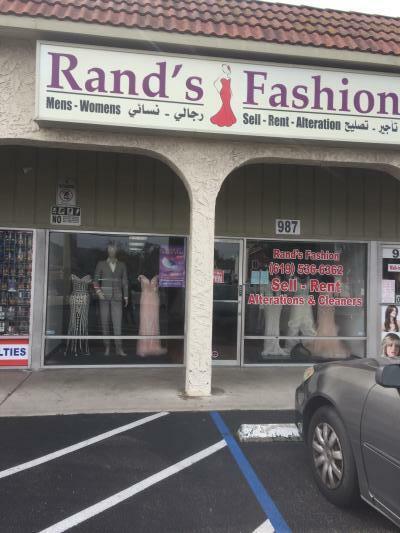 This turnkey boutique offers a rare opportunity to profit from your fashion sense and outgoing personality. On high-traffic corner in Montecito. Women & mens clothing, shoes and accessories, busy retailer. Located in a well known and visited beach community shopping district. Beautifully improved interior with many custom built ins, designer upscale fixtures. Fully-integrated E-com webstore, unified with all in-store inventory. 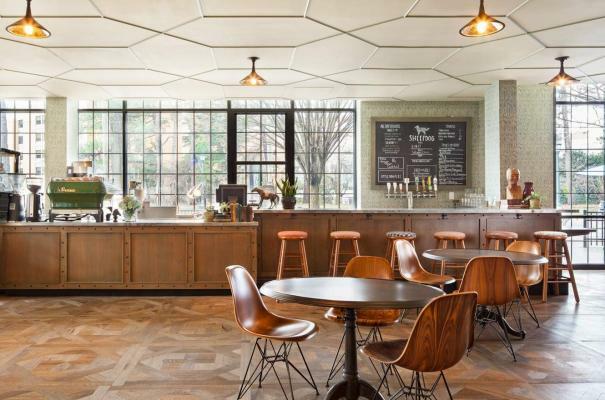 A rare opportunity to acquire a business w/proven track record of growth while showing no signs of slowing down. From 2014 to 2017, the company averaged over a 70% increase in revenue from the prior year. For first half of 2018, gross revenue was $2.85m and is projected to $6.5m by year's end. Teen's clothing shop in newpark mall. Yearly sale approximately $300,000 and rent is $3300. Store size is 3000sq. Owner is working full time and there's part time employee. Net profit is about $8000. Inventory is not included to the price. 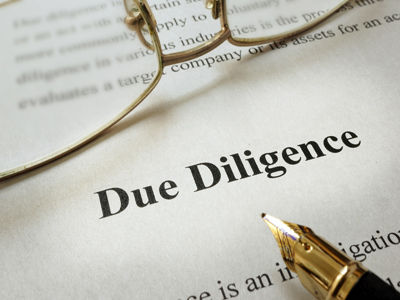 The business practically runs itself with minimal oversight. Current owner purchased the store in 2017 and is motivated to sell due to health issue. The sales has been stable even with the semi absentee owner. $40K inventory is included. Cash flow in 2018: $105K. 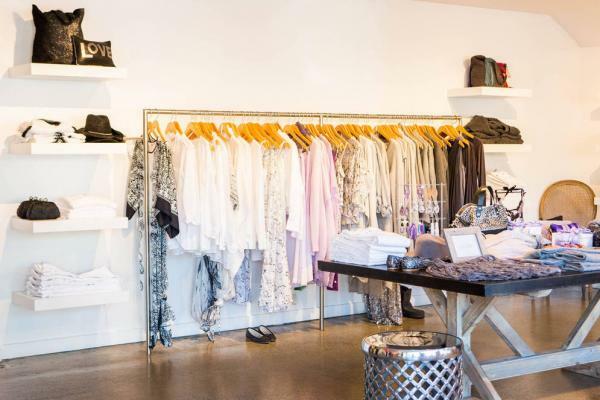 Very established and high end boutique in an affluent beach city in Orange County. 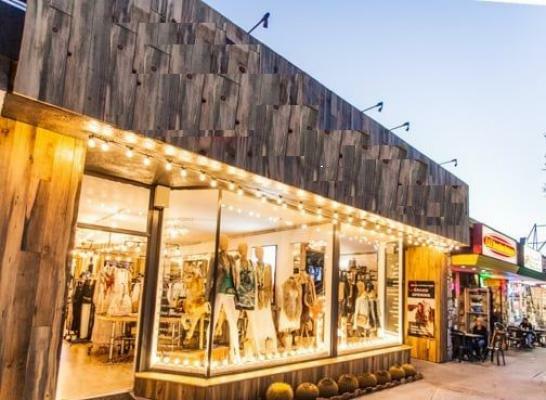 Established for over 25 years, this boutique carries the most coveted designer lines and it is the only place to buy some of the more exclusive designer brands in Orange county.